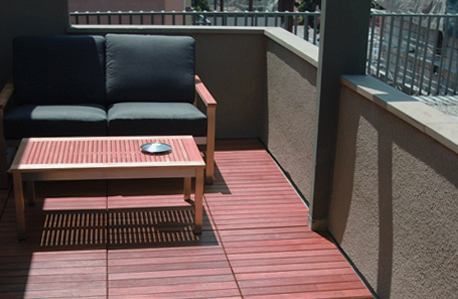 Curupay wood is an extremely dense and durable ironwood that can be installed in any environment and any exposure. 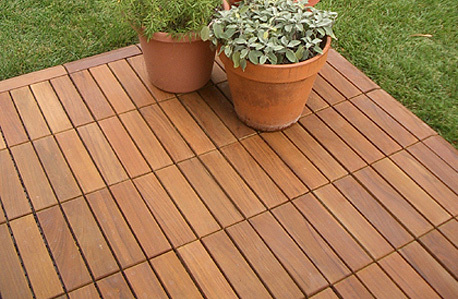 Our Curupay wood is certified through the Bolivian Forestal program and is ensured sustainable. With an exquisite darker grain and beautiful color. 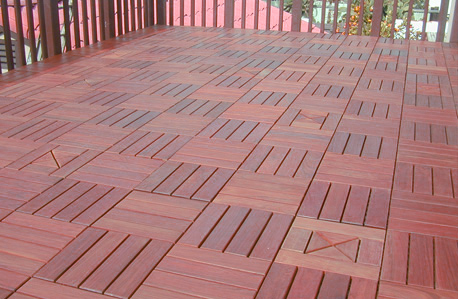 This wood darkens to a deep burgandy red color over time and will eventually even out to a dark brown color. 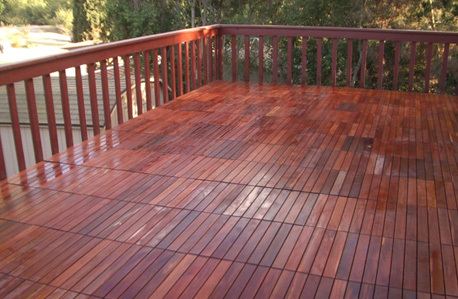 A simple oil application will keep the wood rich and colorful. 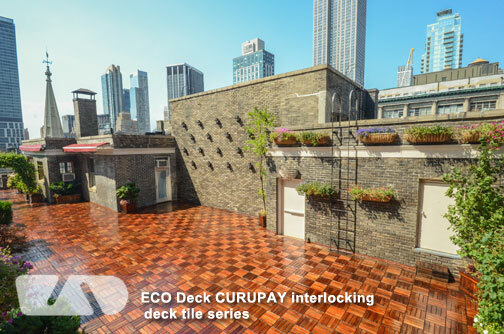 Curupay has an insect and rot resistance rating of 25+ years. test. At vero eos et accusamus et iusto odio dignissimos ducimus qui blanditiis praesentium voluptatum deleniti atque corrupti quos dolores.